HARIPUR: Nine power generating units of the Tarbela Dam were shut down on Tuesday owing to the low water level in the lake. According to the details, the water level of the dam remains on a dead level of just 1386 feet. 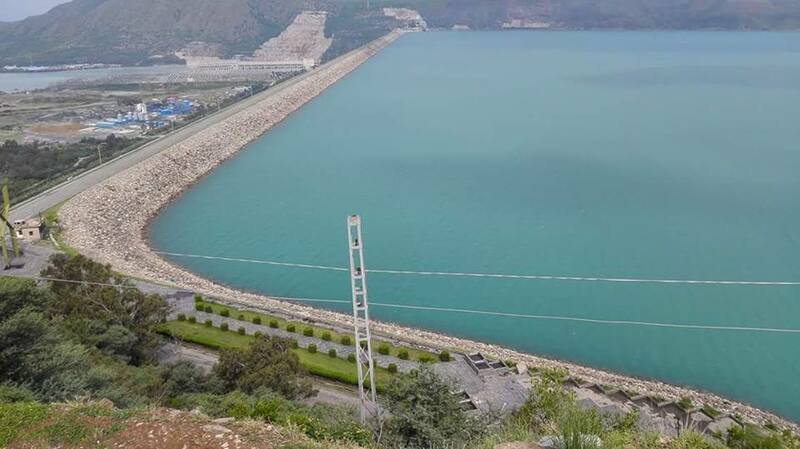 Officials on Tuesday said that due to the decreased water inflow capacity of Tarbela, the power production had also been reduced from 3478 megawatts to only 442 megawatts. According to the officials, low water inflow had decreased the outflow in Ghazi Brotha and Indus River. However, the officials said that the water inflow would improve after March when the temperature would rise and the snow would melt in the northern areas.